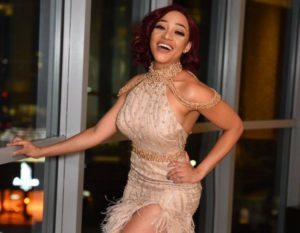 Thando Thabethe Once Again Pledges Dresses For Matriculants. Many matriculants are already thinking of that matric dance, and what to wear. Do not despair if you can’t afford a designer dress, Thando Thabethe ‘s got you. The media personality is once again giving away dresses to those in need. The post Thando Thabethe Once Again Pledges Dresses For Matriculants appeared first on Youth Village.